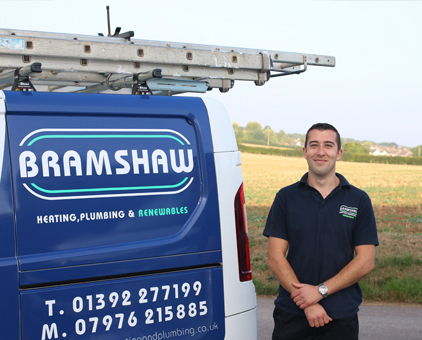 At Bramshaw Plumbing & Heating we are equipped with the tools and knowledge to provide a professional plumbing installation service throughout Exeter and surrounding areas. Our plumbers & heating engineers offer a wide range of services other than just emergency plumbing services but also new bathrooms, plumbing for a house extension, new en suites and much more. Speak to our plumbers today to find out more about what they specialise in. Our plumbers are Gas Safe registered. This means we are approved and trusted for our services. We are locally based in Exeter but offer our services in other areas around which include: Crediton, Okehampton, Exmouth, Teignmouth and many more. 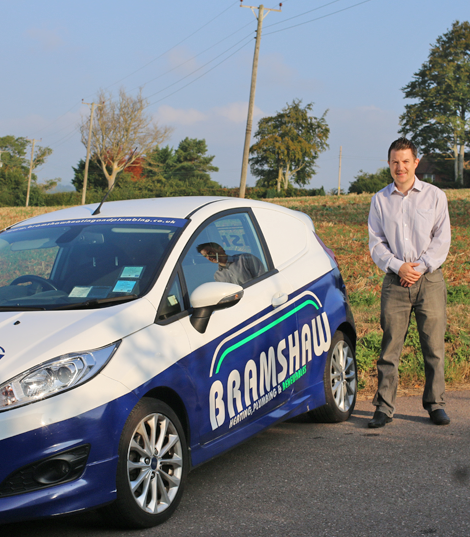 Our team of plumbers are friendly, reliable and on hand to assist you in your enquiry. Our plumbers have a wealth of experience in the installation of new bathrooms. 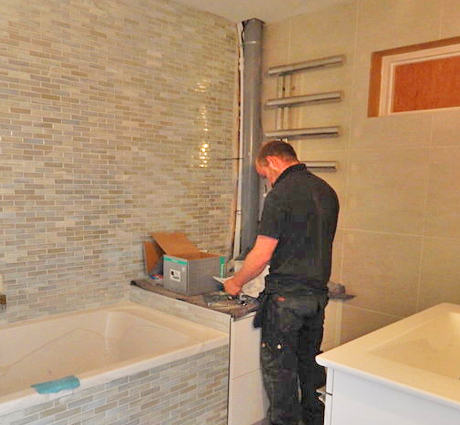 From small simple changes to complete overhauls, our plumbers will ensure a professional service is carried out and you are presented with a brand new and beautiful bathroom. If you would like to see examples of the work carried out by our plumbers, visit our projects page or speak to our plumbers about the different bathroom plumbing services we can offer. Are you an existing customer and need us in an emergency? Burst pipe or boiler not working? We understand the frustration! Working throughout the Exeter area, we offer an emergency call out service for any of our existing customers. For more information about our emergency plumbing services, or areas that we work outside of Exeter, please get in touch with us today and we will happily assist you.